This month's most-notable songs starts with Kenny Chesney's "American Kids," the kind of single that most artists wold die for. Instantly memorable, well-written and nostalgic, that's what "American Kids is." We also find Miranda Lambert's Platinum getting heavy placement this month. It just came out so it makes a ton of sense. The fact that the record is stellar only helps it. From the rising and new artist department comes Hunter Hayes "Tattoo," a song which should be more relatable to more Country fans than even his last single, "Invisible," was. There's a joviality to "Tattoo" that just renders it worthy of any and all praise it receives. 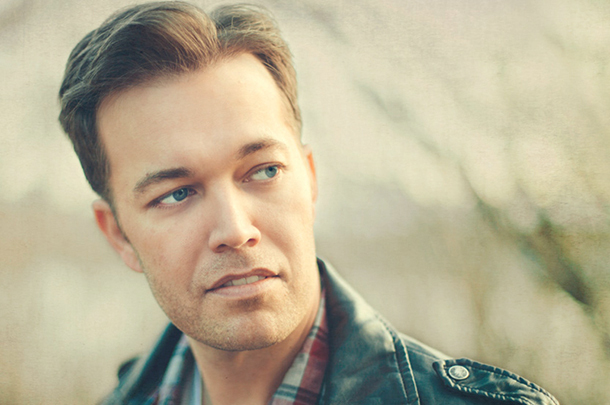 Lucas Hoge has released nice songs but nothing sounds quite like "Flip Flops" does. This is his first real shot at sustained radio success and it's for good reason as the song is worthy of listening to over and over again. Lucas Hoge - "Flip Flops"
Ali Dee - "Just A Broken Heart"
Stephanie Quayle - "Sugar High"
Lucy Hale - "Lie A Little Better"
Thomas Rhett - "Make Me Wanna"
Chris Lane - "Broken Windshield View"
Jay Jolley - "High And Mighty"
Maggie Rose - "All OF Me"
Check Out Last Month's Songs! Each month we comb the internet and our contacts to bring you the freshest tracks in Country music. Below is a list of the top new country songs, the audio tracks we found for the month of June, including some special, exclusive tracks.